So I had a few marks from acne and with a planned trip to Trinidad & Tobago, the vanity is setting in. Since I do not have my usual tanned skin due this winter weather, the marks are noticeable to me. 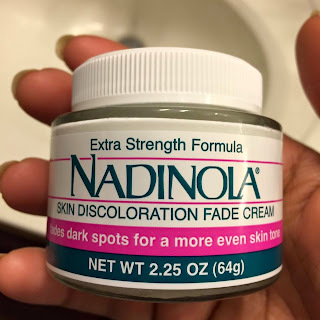 Anyway I decided to buy this fade cream, Nadinola Skin Discoloration Fade Cream (extra strength formula). Two nights ago, I just rubbed over marks and woke up with red patches but noticed the scars definitely faded. Last night, I used again but this time, I applied to marks with a q-tip! I definitely recommend this product if you want to clear up your face and quickly. It can be used on different parts of your body too. ... And yes, I have no shame using fade products, I ain't trying to become lighter! I just want these marks to disappear and a blemish free skin tone. great. 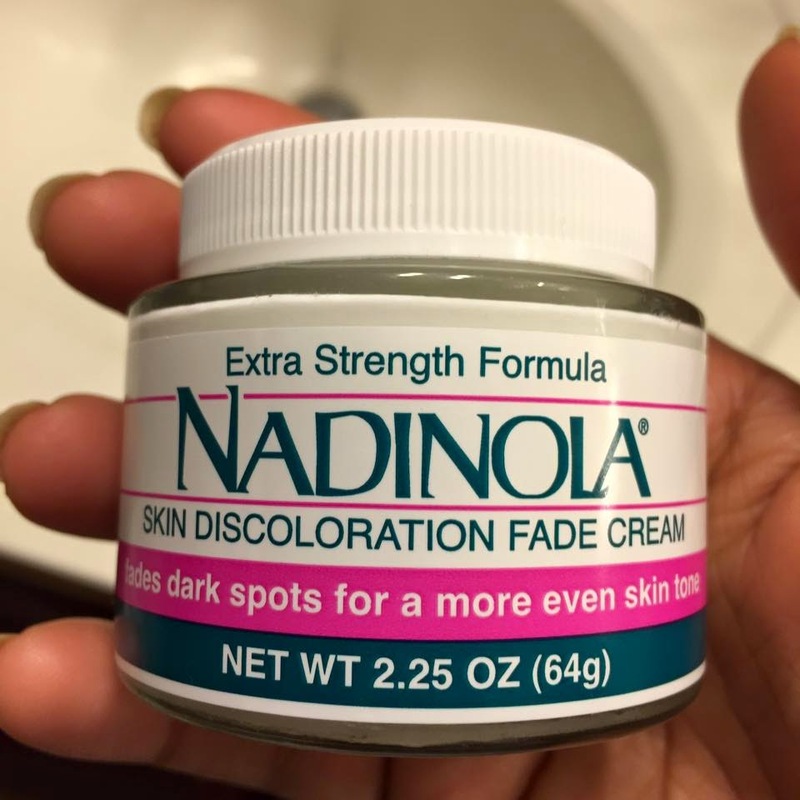 I've used this product for several weeks and it did absolutely nothing unfortunately.